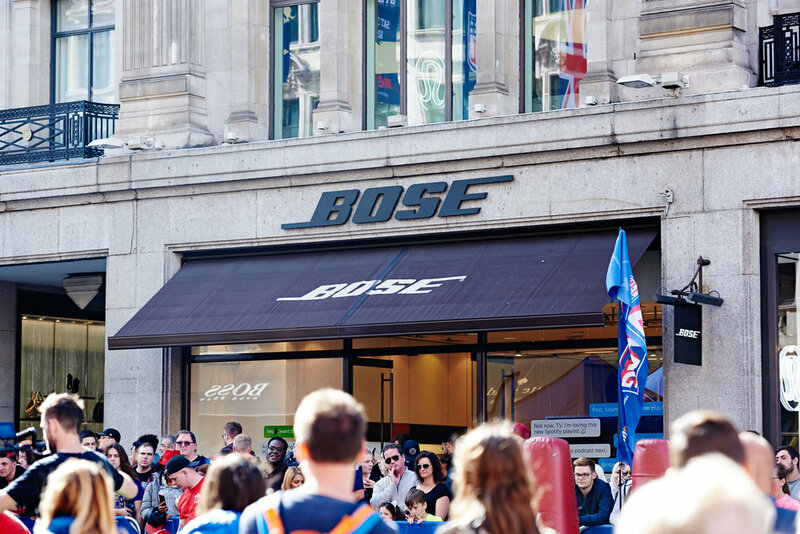 Celebrating NFL for 2018 - Bose launched a large activation space outside of their London flagship store on Regent's Street. 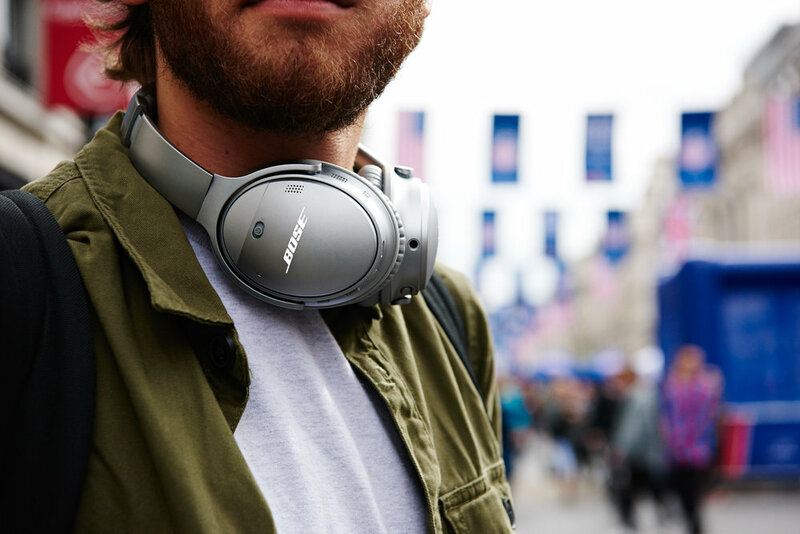 With NFL flags lining the streets, and live performers outside their store, Bose offered guests a chance to win big with the chance to win tickets to an NFL game or one of ten wireless QC35 headphones as part of a sweepstake. 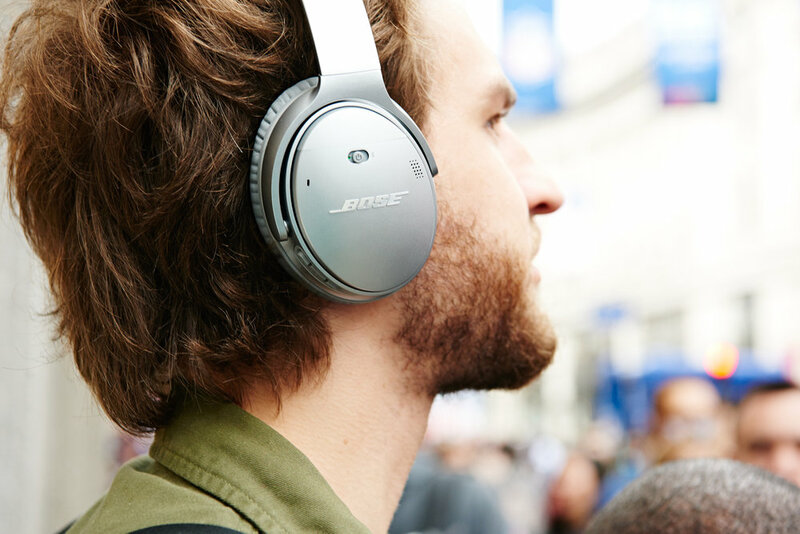 Raccoon photographer Dan was briefed to capture shots of the Bose team engaging with store guests signing up to the competition, product shots of their products, and the space surrounding the store during the celebrations.